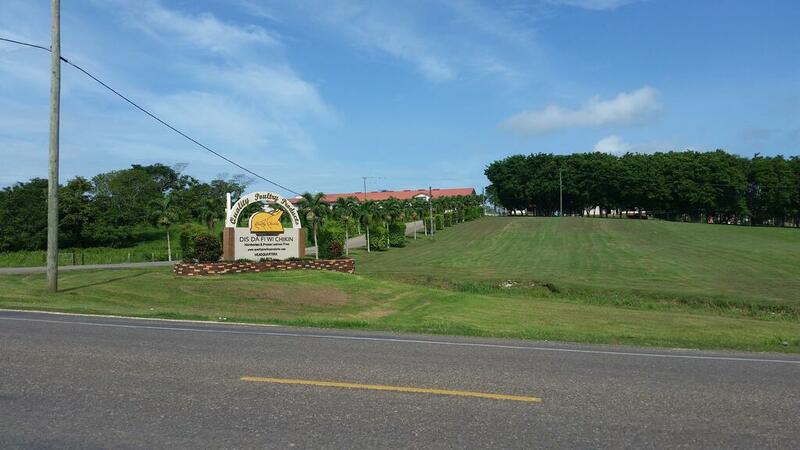 Being the leading company in poultry production in Belize is a huge commitment and in more than 40 years, Quality Poultry Products has been able to maintain this. 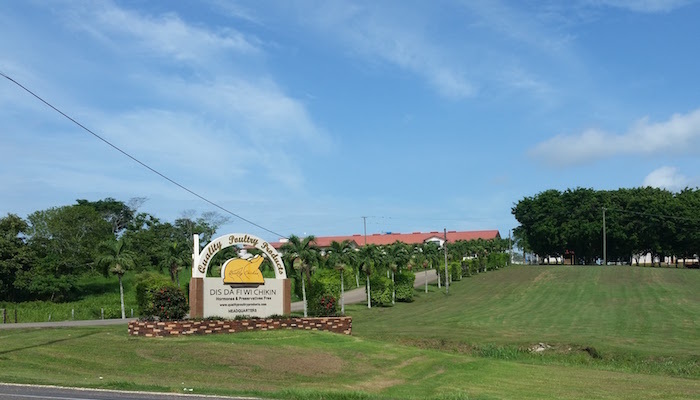 Since 1975, this food supply company success has led it to invest in major improvements to ensure that its products continue exceeding the highest standards of quality control. 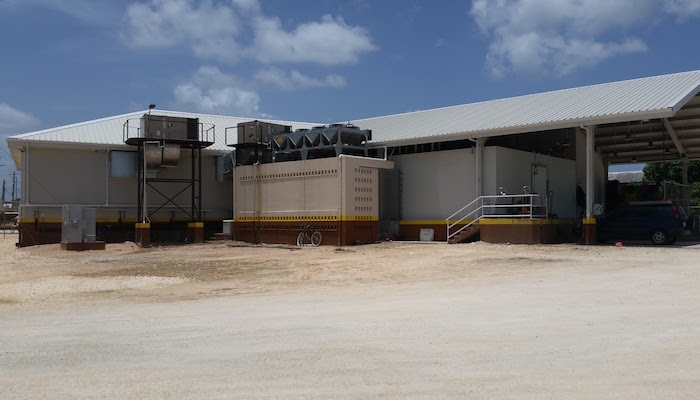 It's operation consists of a main plant where the production of more than 130 local producers and 6 distribution centers is processed, despatched and stored. 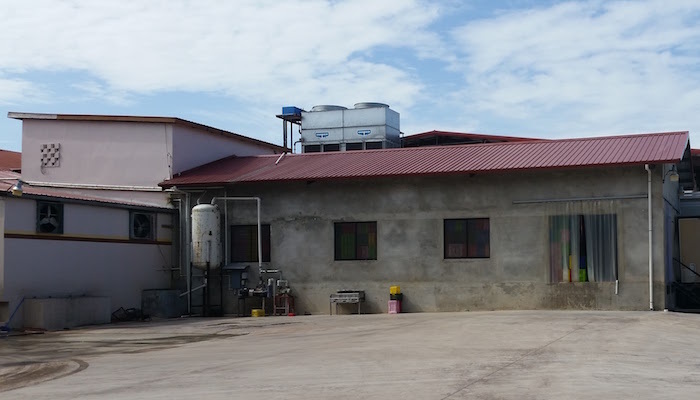 After high demand for their products, they faced the challenge of expanding and updating their main production center, without neglecting the annual growth sales plan. 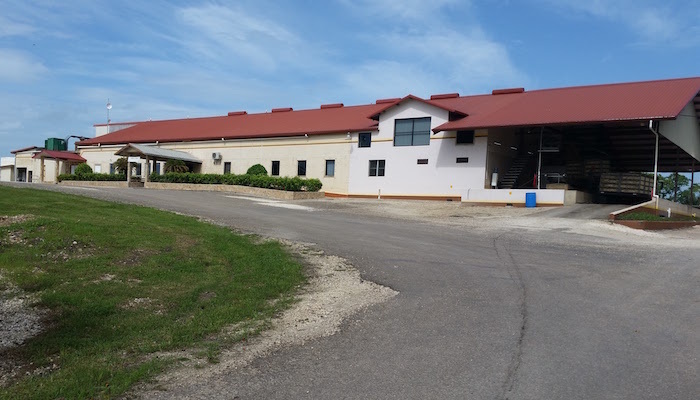 The three projects that Froztec developed with Quality Poultry Products managed to increase its production from 105,000 to 230,000 pounds per day. • 4000 meters of Isocindu Panel for walls and ceilings. • Krack and SGS evaporators for their process rooms, refrigeration warehouses and frozen holds. 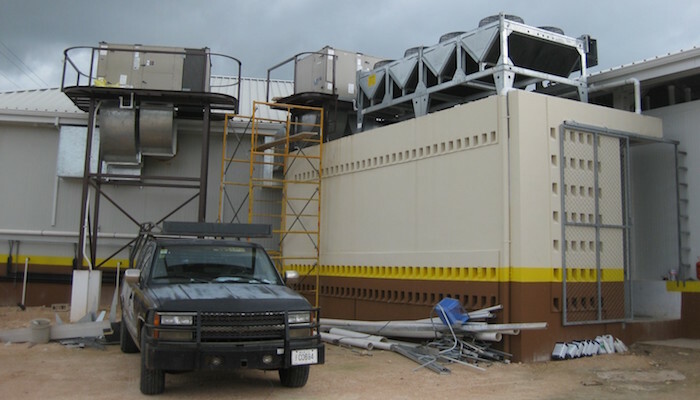 • A parallel compressor system with a 200 HP capacity at low temperature with screw compressors and evaporative condenser controlled with frequency inverters. 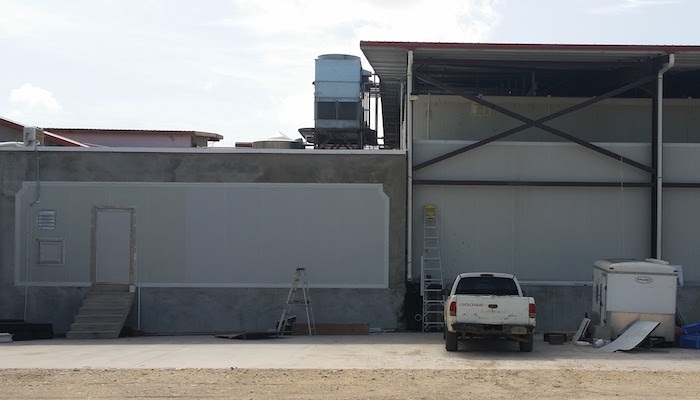 • A parallel compressor system with 150 HP capacity in medium temperature with screw compressors, Chase Doors doors and 7 Flexon approach docks with doors. 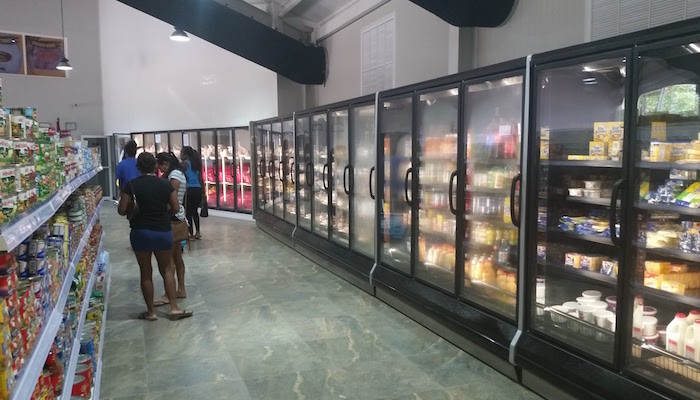 With an investment of $ 230,000.00, a completely new supermarket was built, in which Froztec developed a parallel compressor system with Scroll compressors and a Microchannel type remote condenser chosen for its low noise, since the supermarket is located Near the residential area. 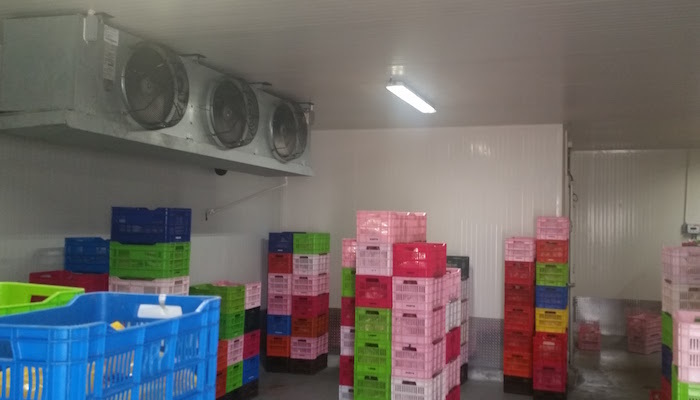 Then we integrate evaporators for their freezer and refrigeration warehouses as well as Hussmann food displays. We were also supplied the Lennox air conditioning equipment combined with design and sale of the exposed air distribution ducts. 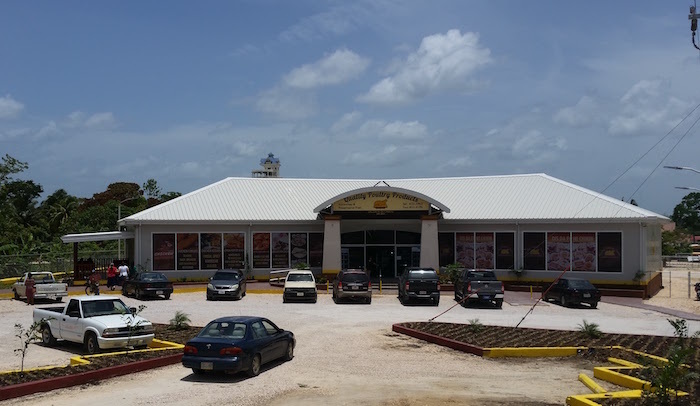 Located in the capital of Belize, it is one of the busiest supermarkets in the city, so energy saving was a prime requirement. Froztec was here once again from the design of rooms and warehouses, to the air conditioning calculation. • Lennox packages and exposed canvas ducts.